Stonewall | Just Shooting Memories! 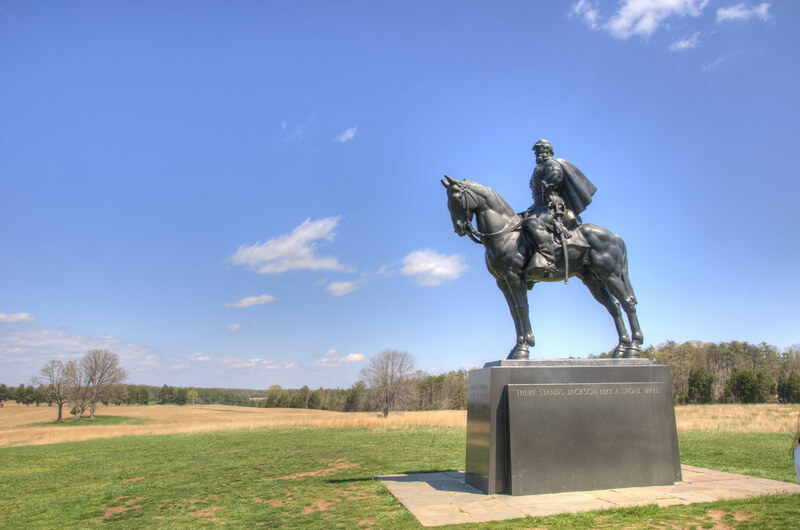 While I am on this trek down civil war lane, I thought I would add this one of “Stonewall” Jackson. It was such a peaceful walk. Hard to believe that, 150 years ago, there was such devastation surrounding this area. I don’t have much to say about this one, just read the caption.